just want to inform everybody intrested in the "Show some balls! -Painting Competition!" 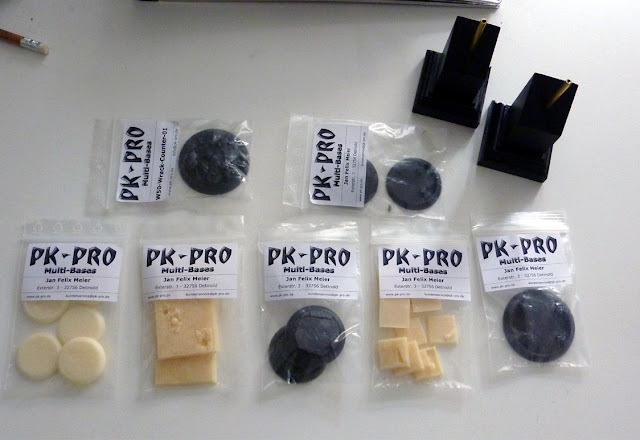 that the bases by PK-Pro arrived yesterday. Those will be added to the prices we sent out in randomly order. Something for every box which goes out of the jungle. Thanks for the great support, Felix! Thanks a lot! More information about the Competition can be found here!